Vulcan Aussies is located in Toronto, Ontario, Canada. 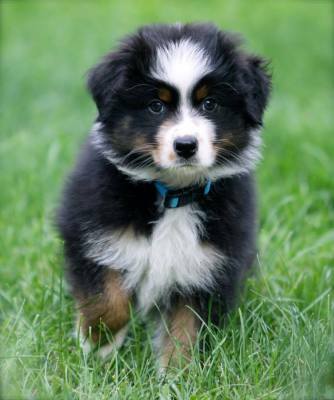 Our goal is to breed beautiful and sound Australian Shepherds that people and their families can enjoy. 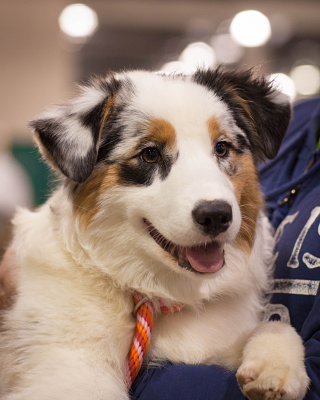 Aussies are known as one of the most versatile breed in the world today. No matter what kind of dog sports you are interested in, be it conformation, obedience, agility, flyball, rally, tracking... or simply a true friend you can snuggle with, they can do it all. The most important thing for us here at Vulcan Aussies, is that our Aussies are members of your family, dogs that everyone can truly treasure. Our kennel breeds only once or twice a year, and all breedings are carefully thought through. Puppies are for sale by reservation only and we require an interview with all potential puppy buyers. All our breeding stock have eyes CERF-ed, hips and elbows certified (OFA). we also do HSF-4 (Cataracts) and MDR-1 health screenings. All our dogs are registered through Canadian kennel Club. Inquiries about our dogs are always welcomed. We provided lifetime support for all the dogs that were bred by us. We are members of Canadian Kennel Club (CKC), Australian Shepherds Club of America (ASCA) and Australian Shepherds Club Of Ontario (ASCO). 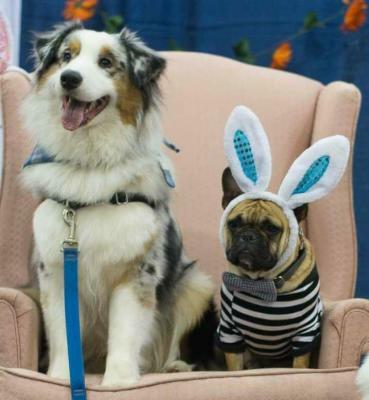 Please note, we do NOT breed Mini Aussies as it is not a recognized breed in Canada. No one can be successful in life without mentors, this is especially true in dogs, there are numerous people who took their time to help me and passed along their wisdom along this journey, especially Heather Herron of Northbay Aussies and Jean Tremblay of Halfmoon Cavaliers, without their knowledge and mentorship I would not have been able to achieve anything, their continuous support, friendship and advice means a lot to me, I am forever grateful to them. All pictures and contents on this website belongs to the owner, using them without permission is strictly prohibited. As a profession, I am an obedience instructor and behavioral consultant, I also provide in home consultation and handling services in conformation, please contact us at [email protected] or (647) 880-3740 for more details.